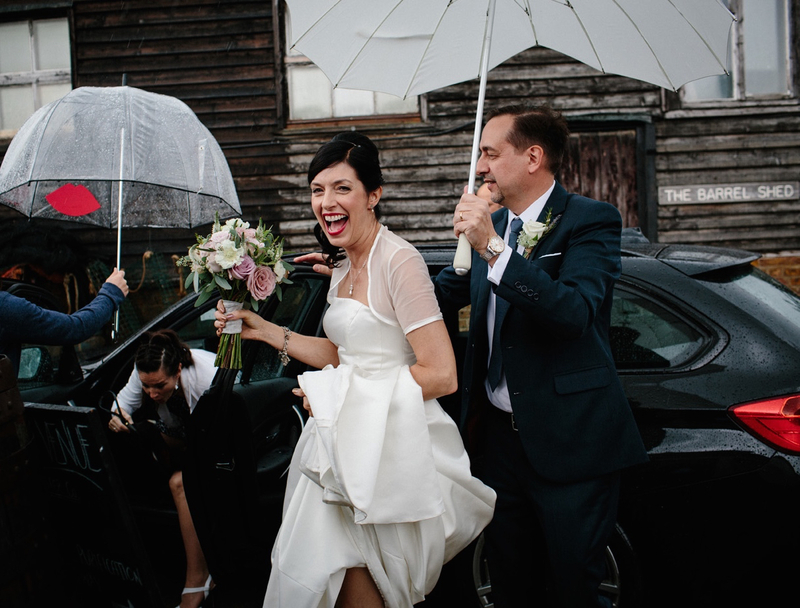 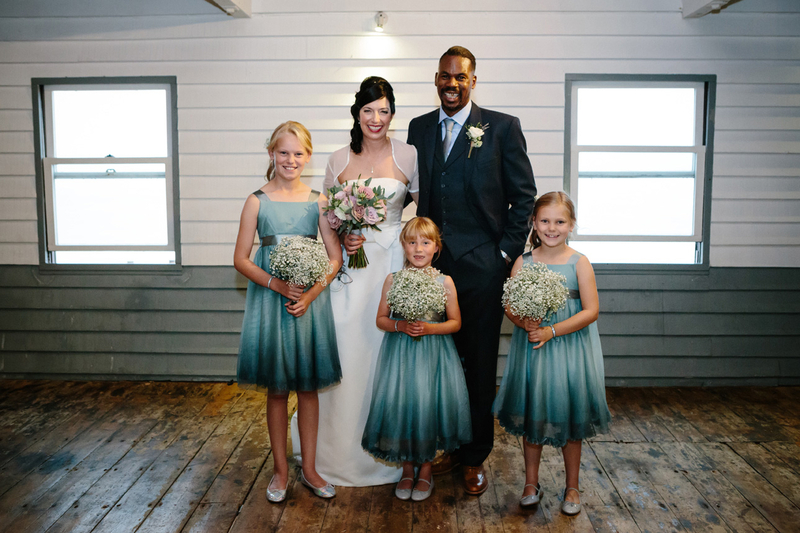 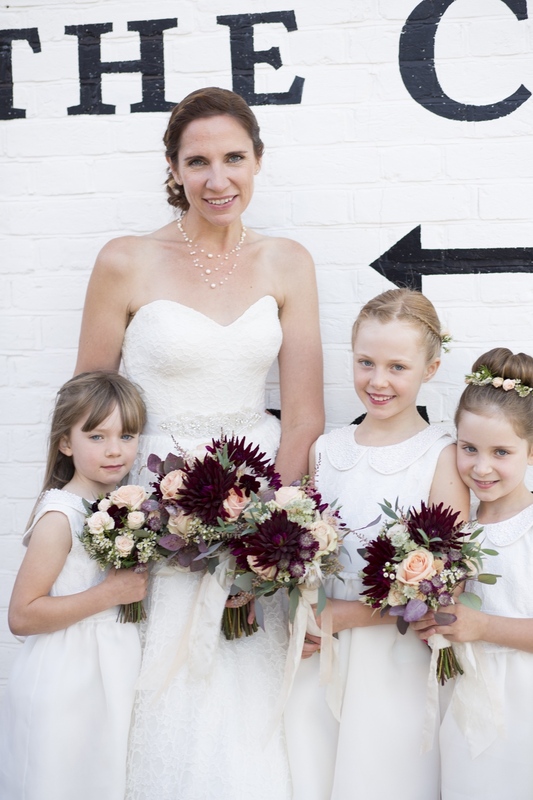 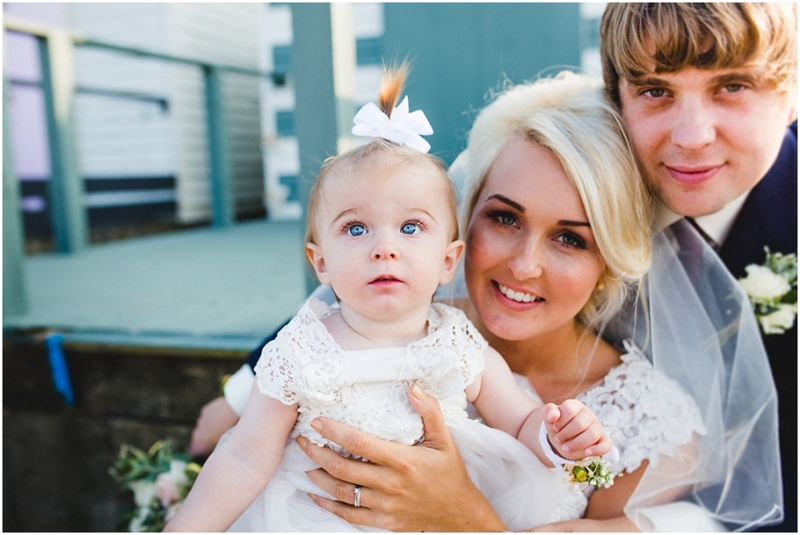 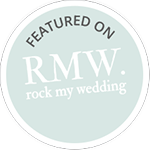 Gemma, Ryan and their gorgeous little girl Freija were the loveliest family unit and BluBelle Creative was honoured to be chosen to design the flowers and venue styling for their wonderful wedding at the fabulous seaside venue, The East Quay in Whitstable. 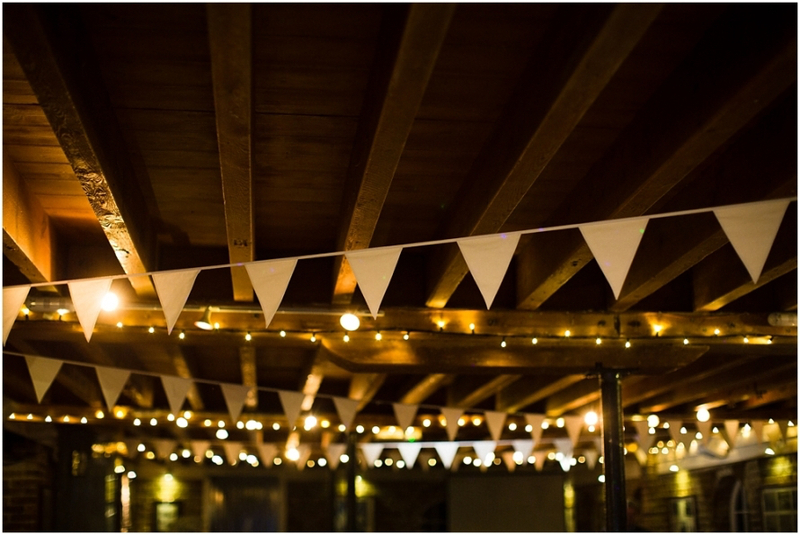 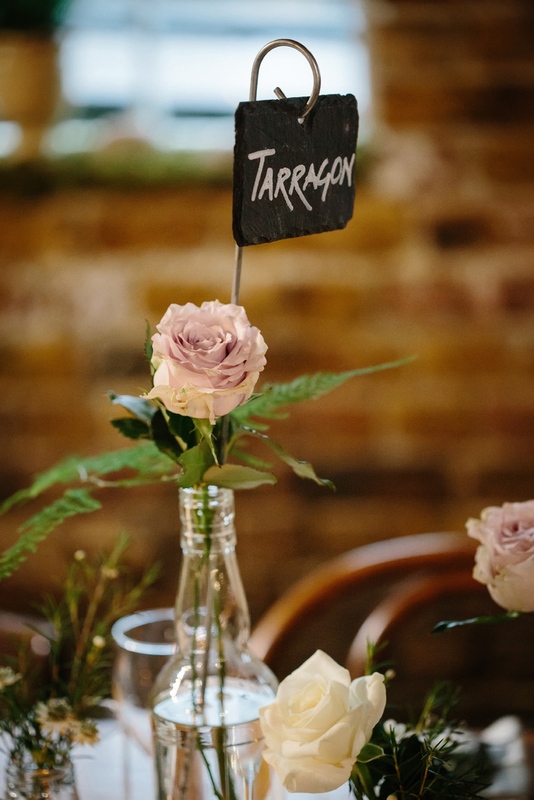 They got married on a glorious sunny day and Gemma chose very natural, vintage inspired florals in a beautifully muted white with a hint of blush colour palette and mixed scented foliage, the venue looked stunning dressed with warm white pea-lights and bunting, perfect for the coastal setting. 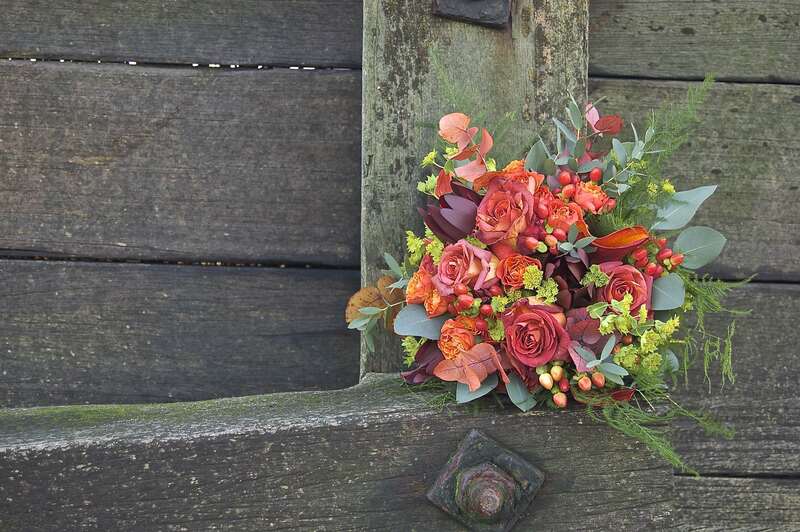 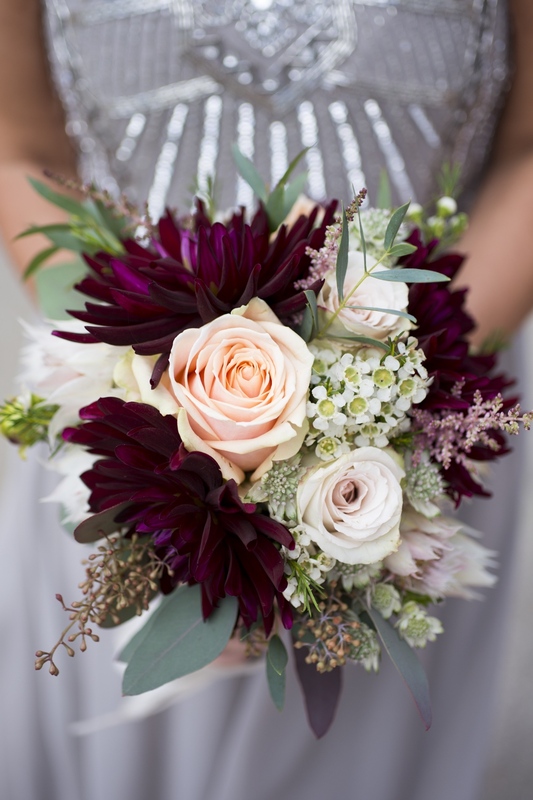 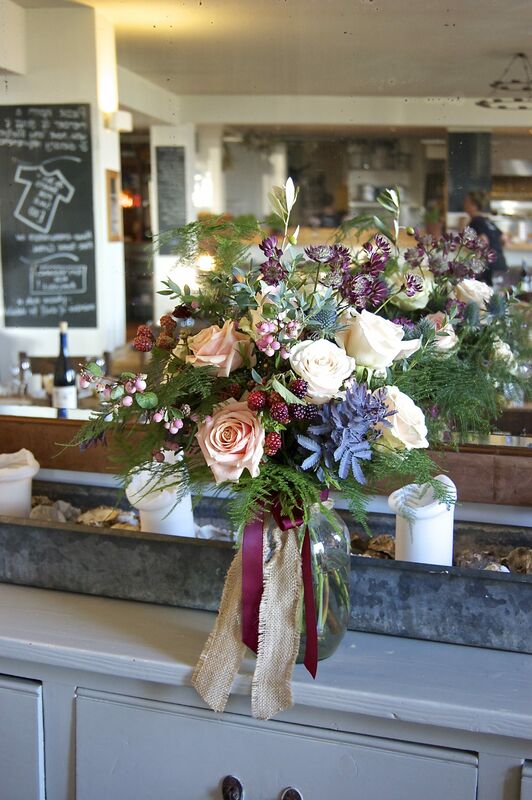 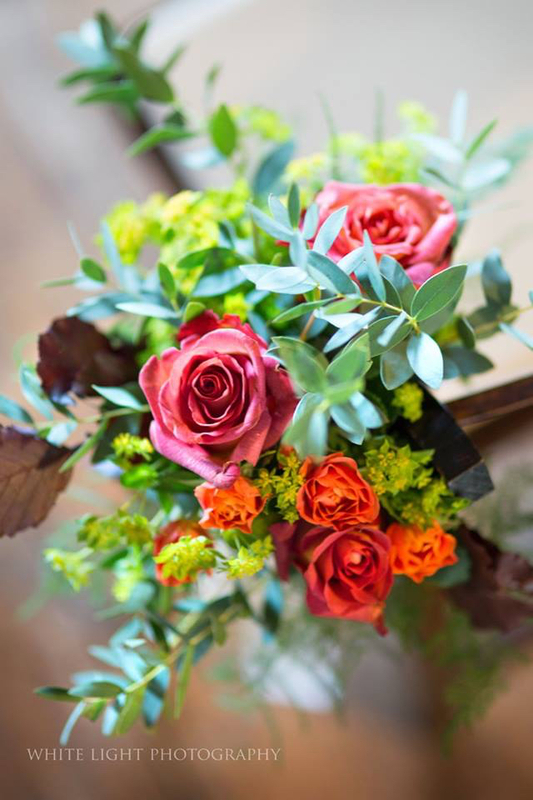 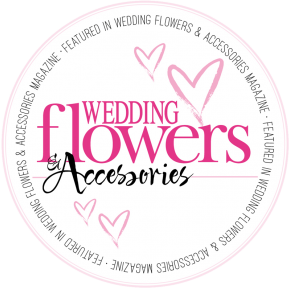 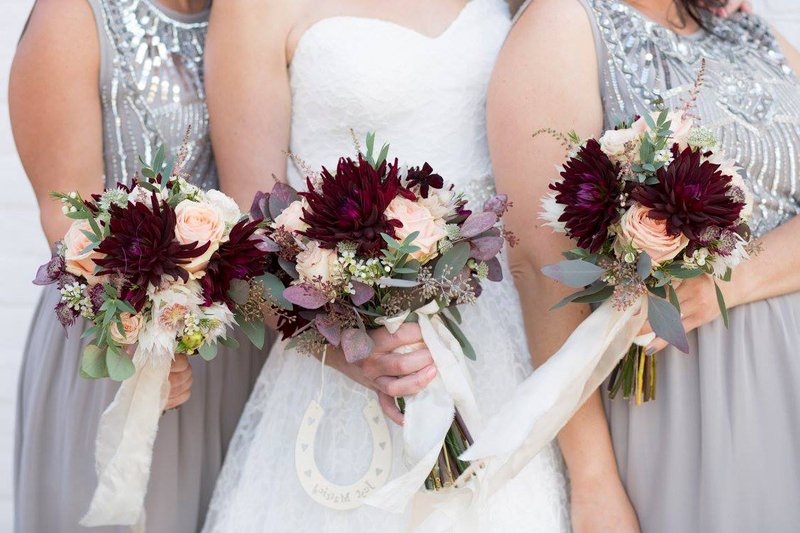 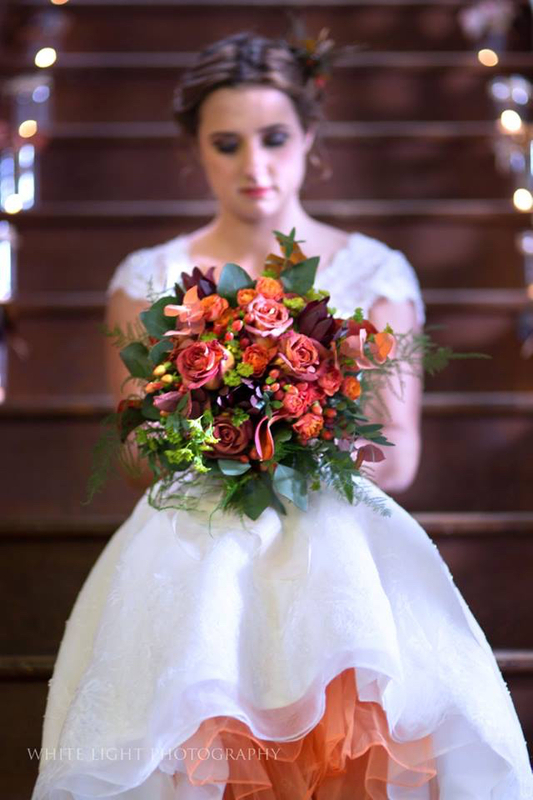 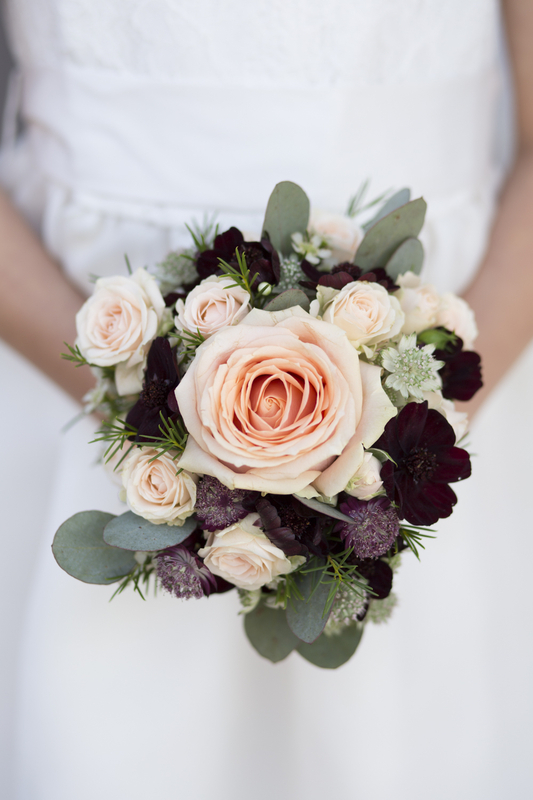 BluBelle Creative were honoured to be picked by the East Quay Wedding Venue as the chosen florist to design and produce the Wedding flowers for their Autumnal photoshoot. 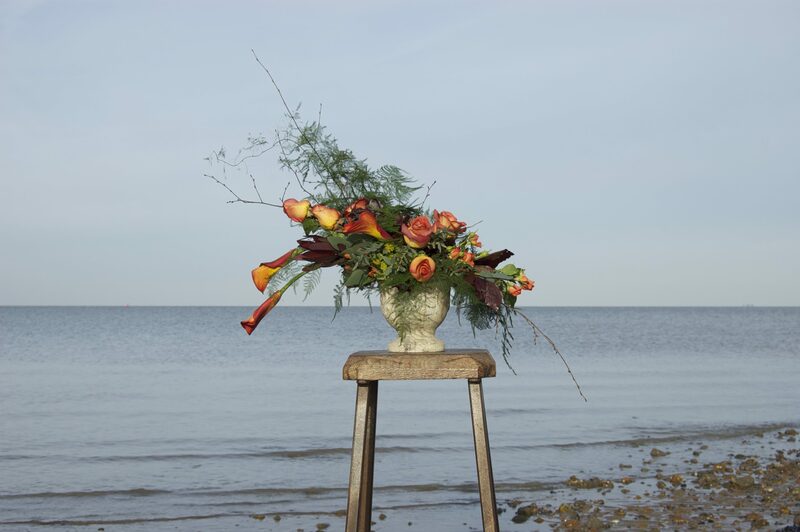 There were some great local suppliers involved and Emma at White Light Photography took some gorgeous photographs on the day and at the end of the shoot the weather was so beautiful BluBelle Creative waded out in their wellies to shoot some of the florals in the sea! 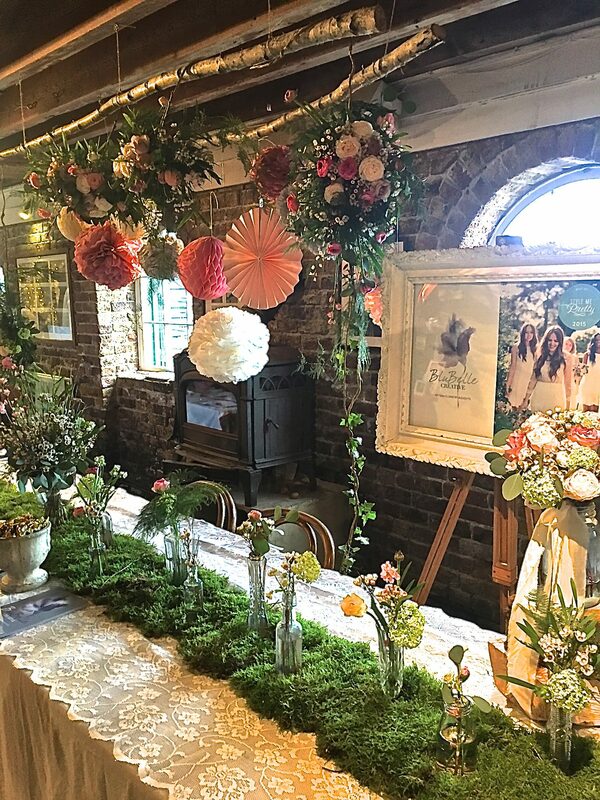 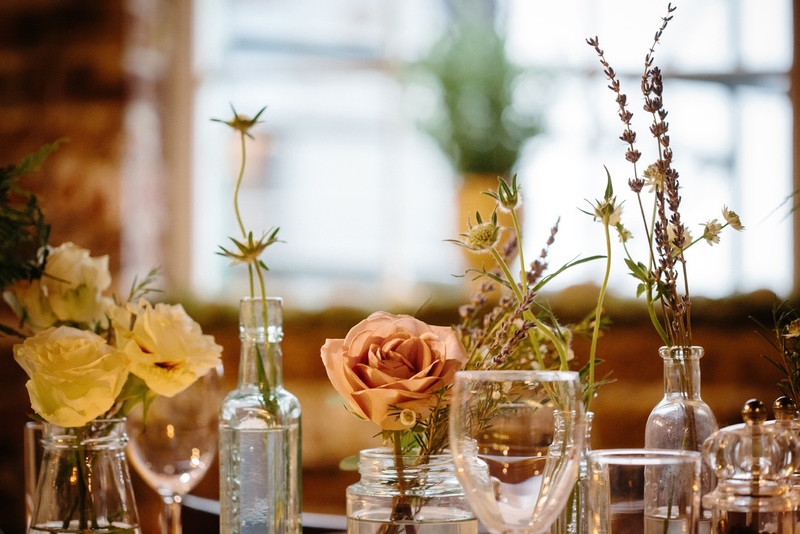 As a chosen florist and venue stylist for the East Quay Wedding Venue Whitstable, BluBelle Creative were delighted to showcase their florals and interior decorating ideas at the Easy Quay Wedding Fair. 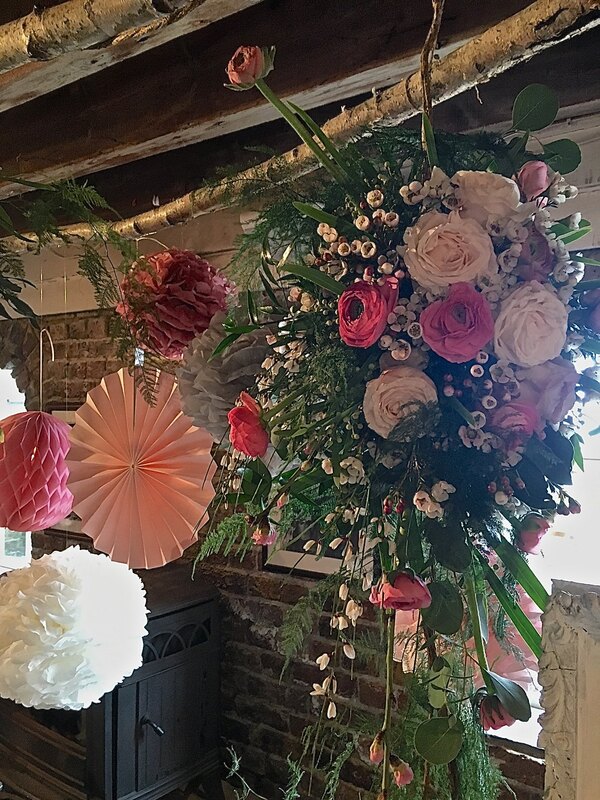 We met lots of wonderful couples and had amazing feedback on our overall stand, florals and venue styling ideas and are really excited at the prospect of working with some of the lovely couples to design wedding flowers and dress the venue for your special day in the coming months and years, bookings already been taken for 2017/2018. 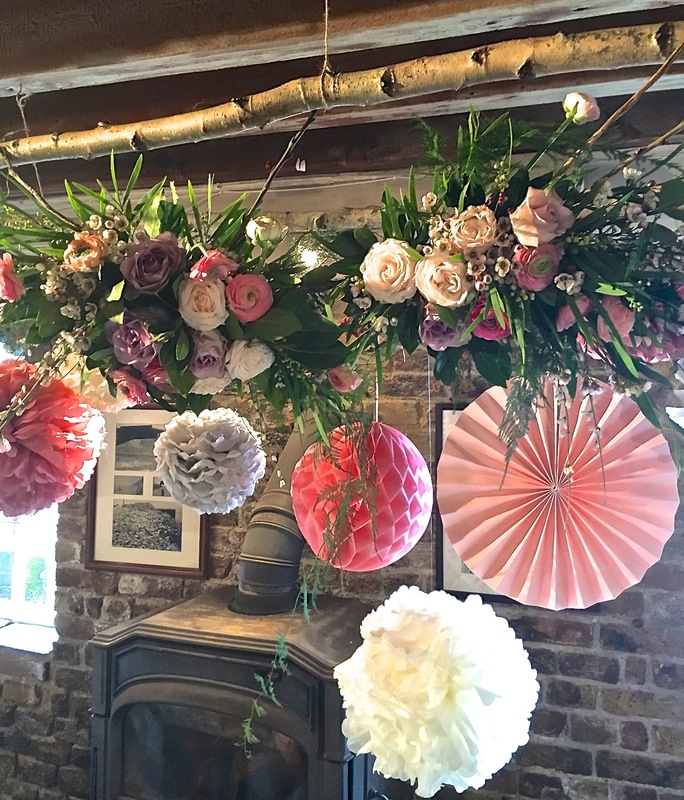 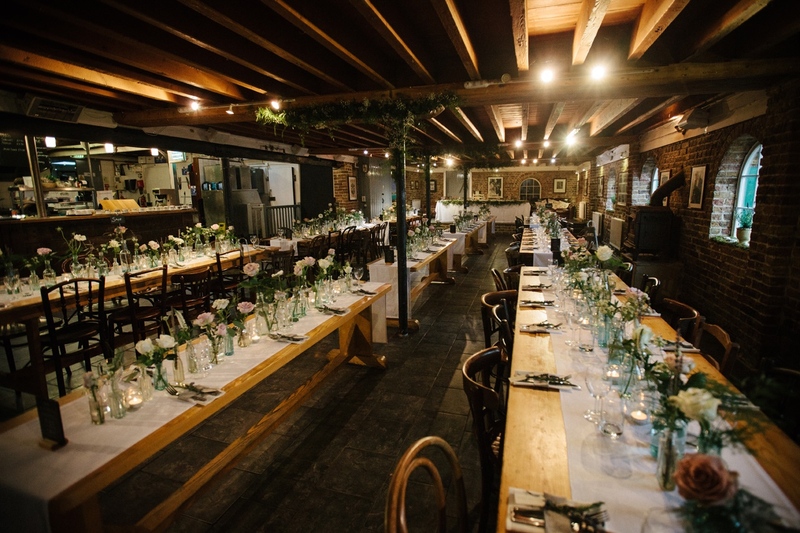 BluBelle Creative were delighted to be chosen to design the flowers and interior styling for Juliet and Jon’s special day. 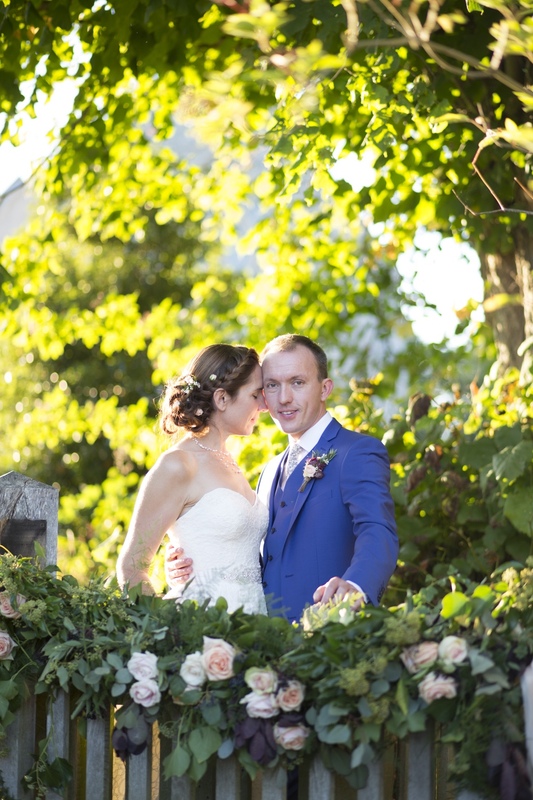 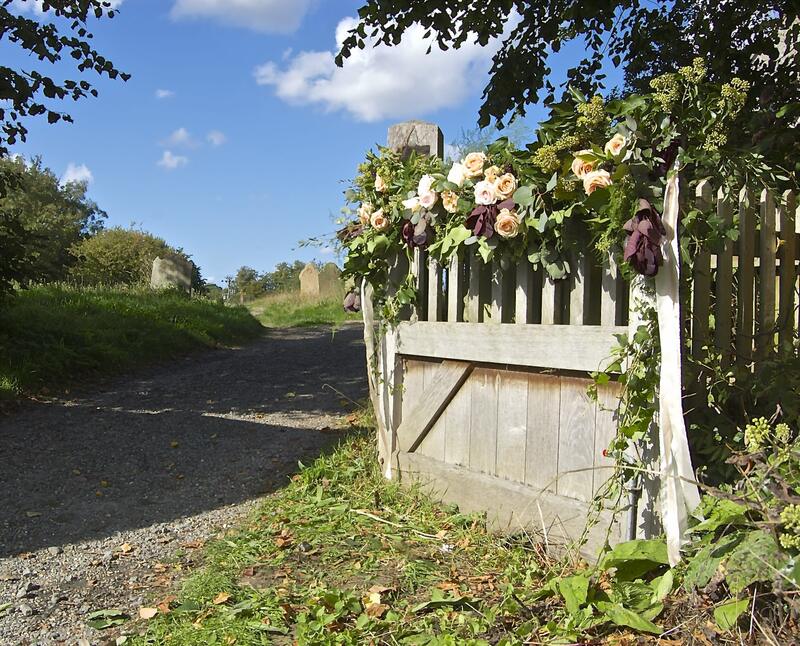 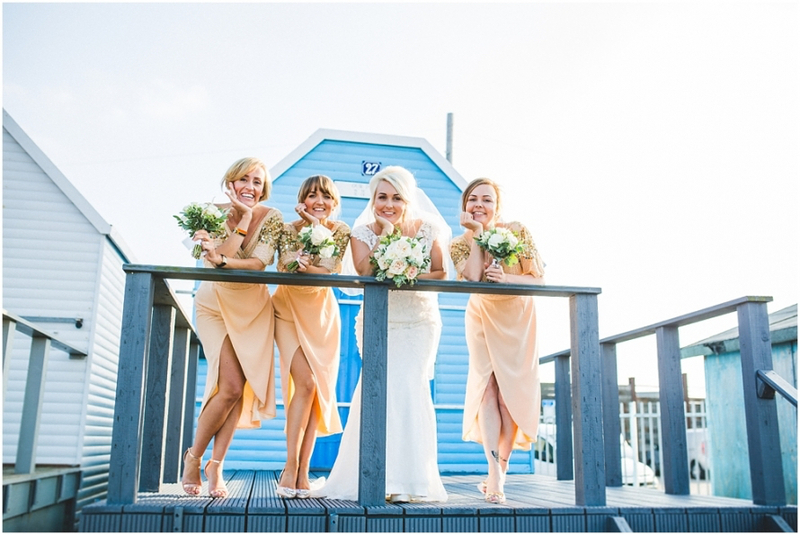 They got married on a beautiful sunny autumnal day in the wonderful countryside setting of Westleton near the gorgeous sea-side town of Southwold, Suffolk. 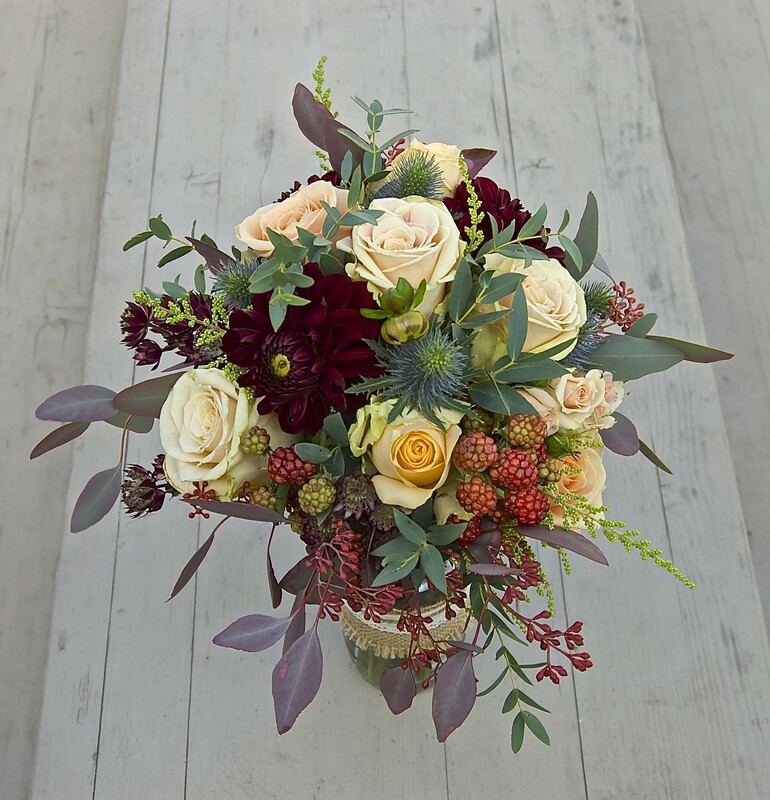 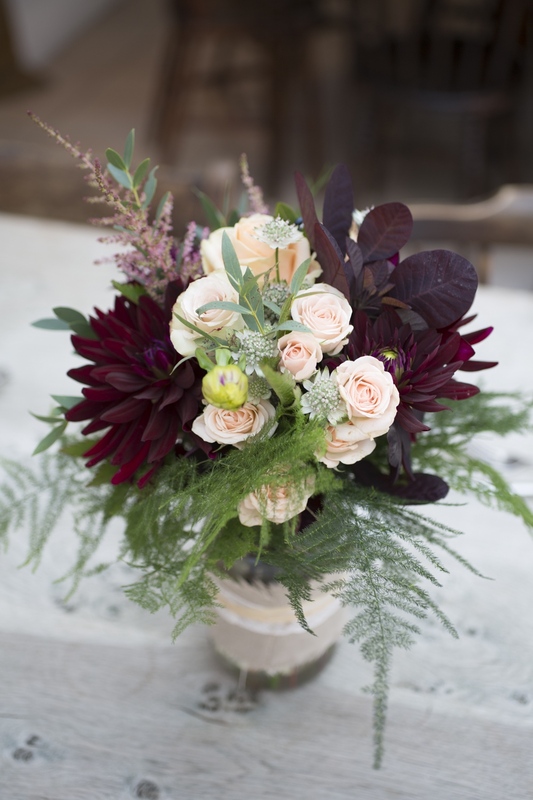 Bluebell Creative were inspired by the season and combined a rich colour palette of deep burgundy, soft blush, coral and mixed seasonal foliage. 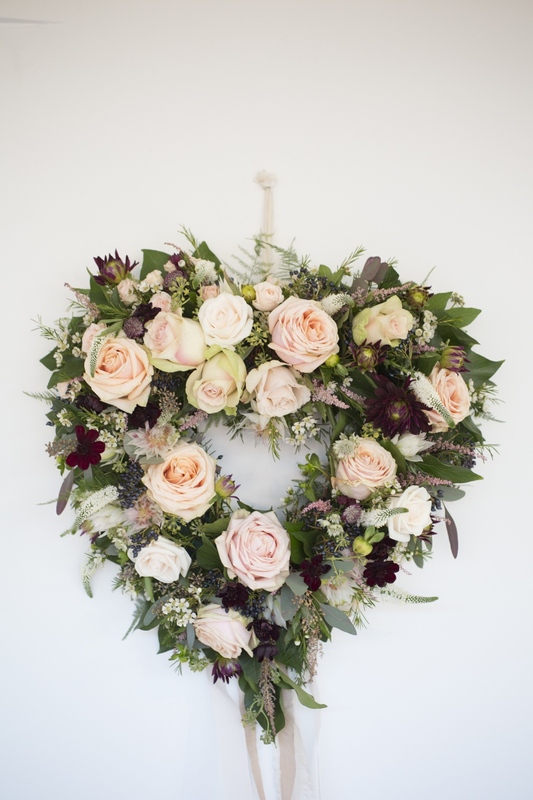 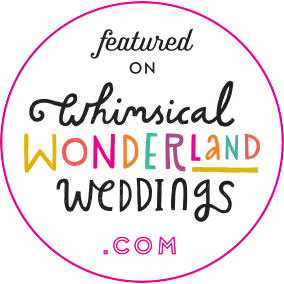 As well as designing the brides & bridesmaid bouquets and beautiful boutonnières, BluBelle Creative also designed a luxury floral heart for the church entrance and a wonderful floral garland leading the guests to the quaint church service, as well as fabulous table centers and a reception area styled with beautiful paper pom pom’s. 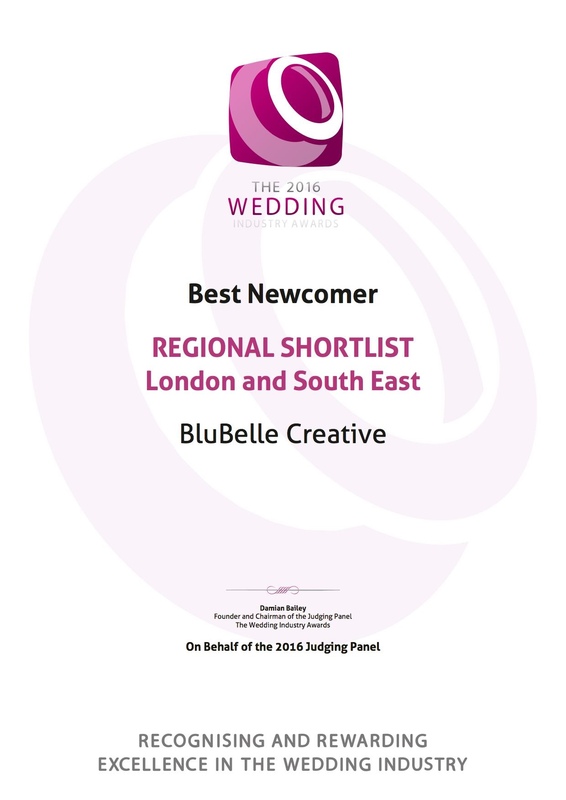 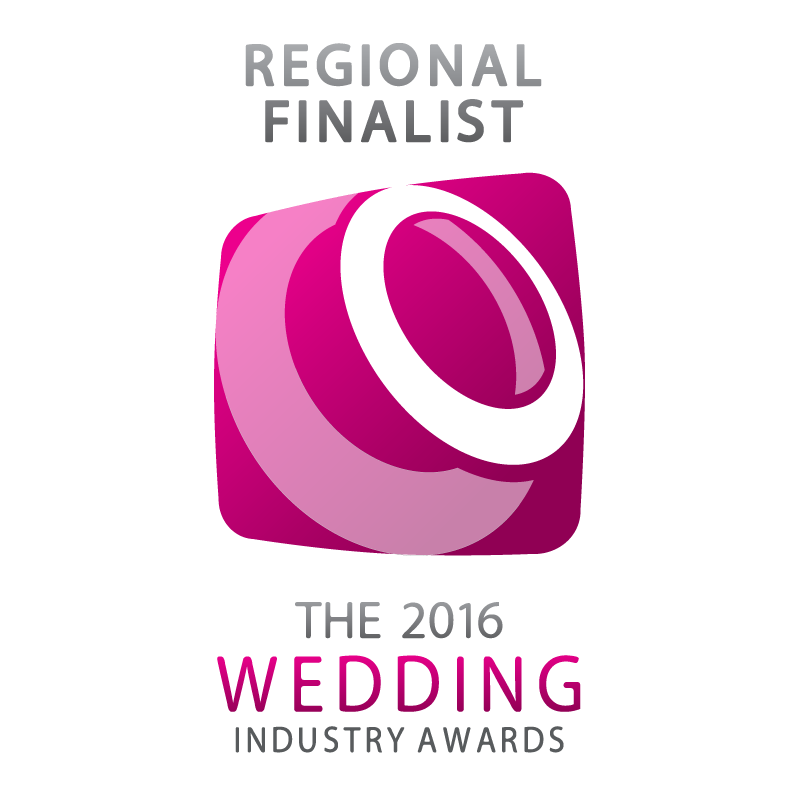 BluBelle Creative were proud and honoured to be shortlisted for two awards at the National Wedding Awards 2016; Best Florist for the London and SouthEast region and Best Newcomer for the London and SouthEast region, such fantastic news and we’re keeping everything crossed! 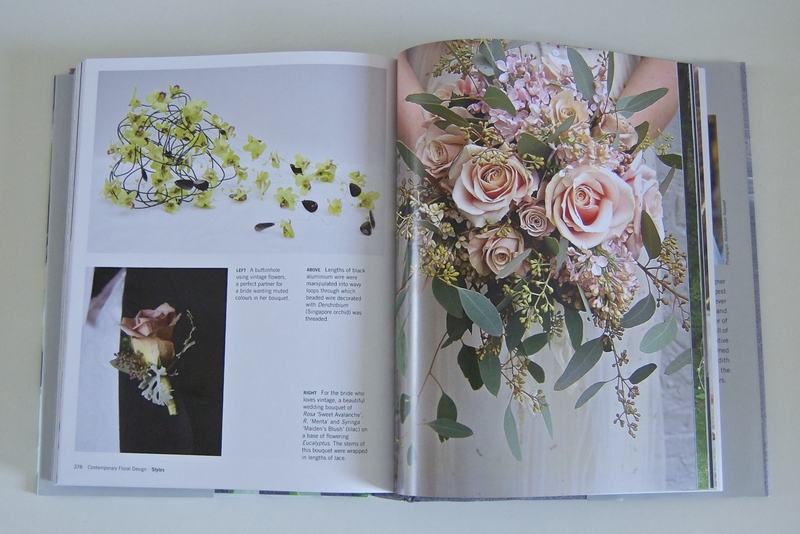 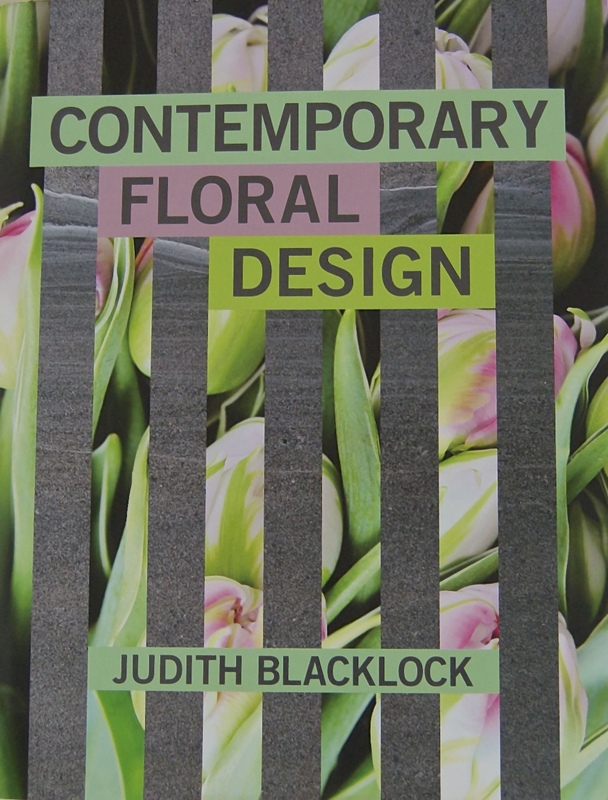 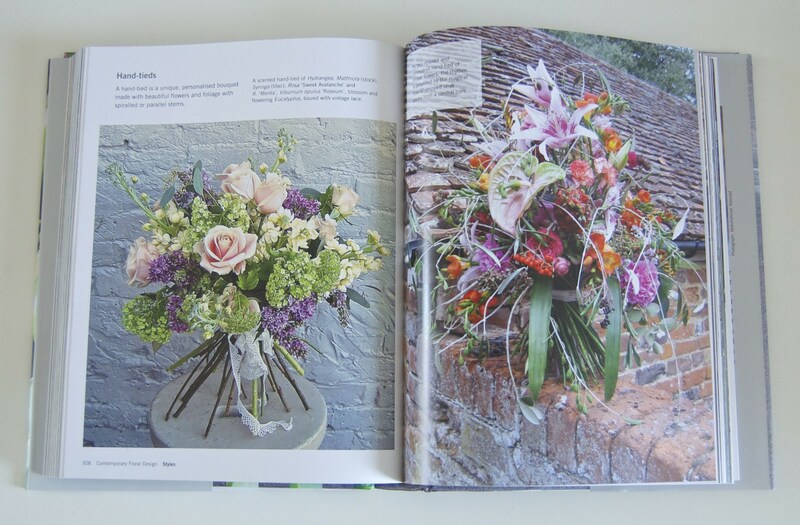 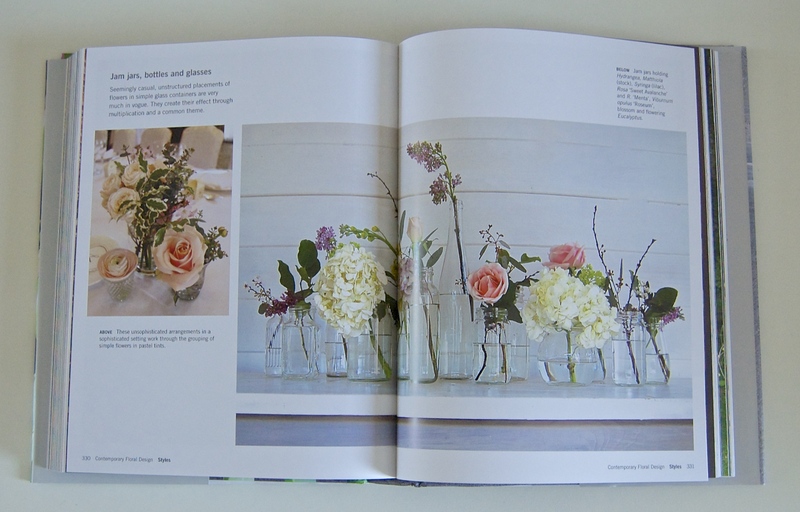 BluBelle Creative was delighted to be chosen to feature in internationally renewed florist Judith Blacklock’s new book on Contemporary Floral design. 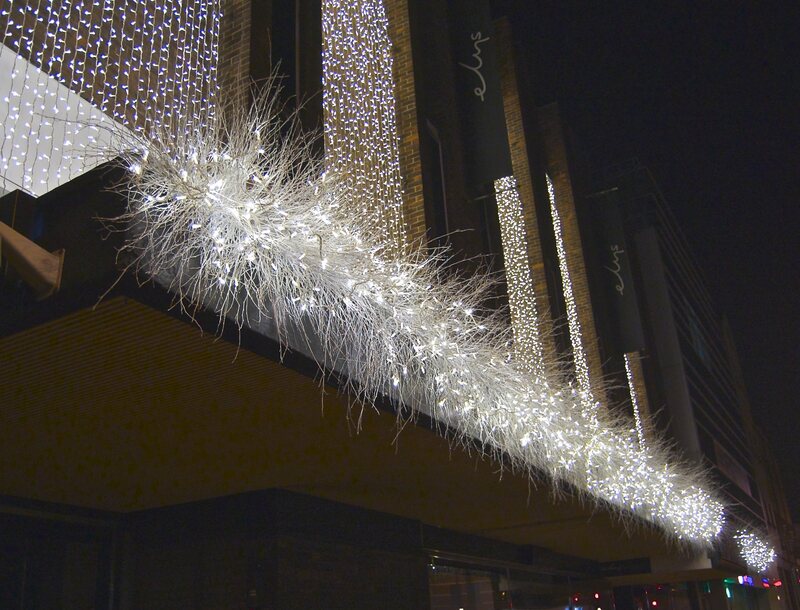 BluBelle Creative were delighted to be commissioned by a London department store to design and create a twenty-four meter illuminated winter wonderland twig garland to take centre stage of the exterior of the building. 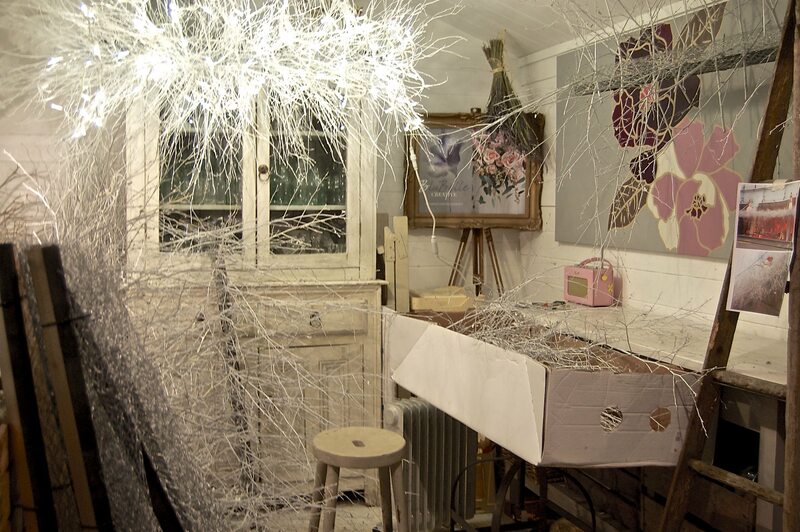 It created a magical sparkle in the heart of the city. 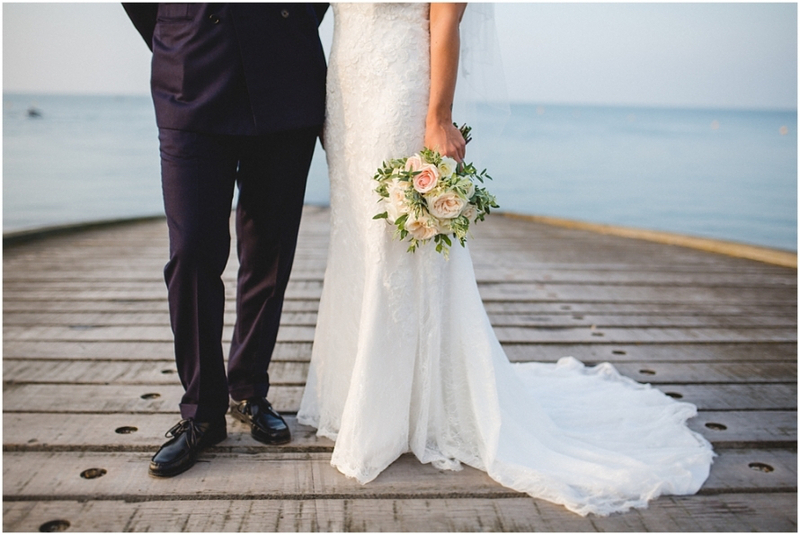 BluBelle Creative were delighted to be chosen as the florist and stylist for Nicola and Mark’s wonderful vintage inspired sea-side wedding. 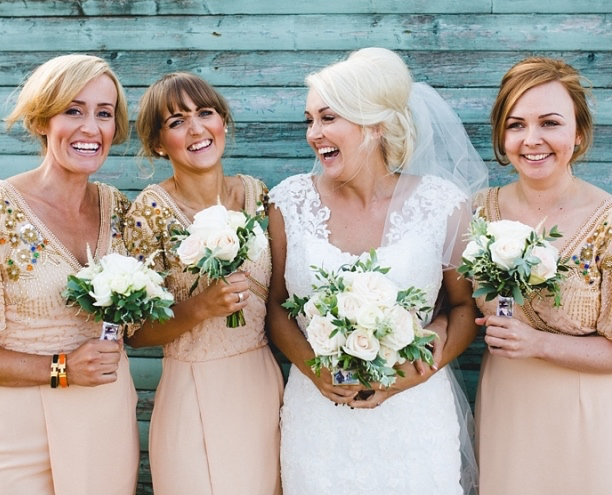 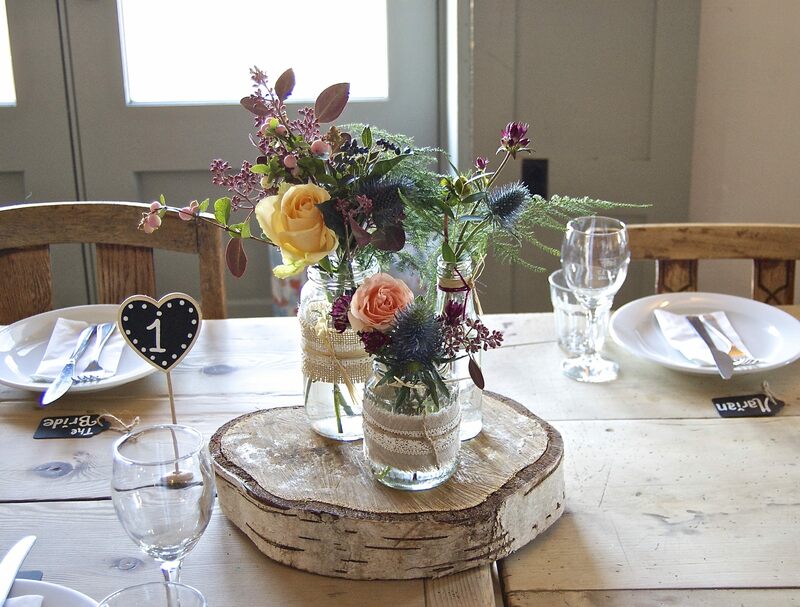 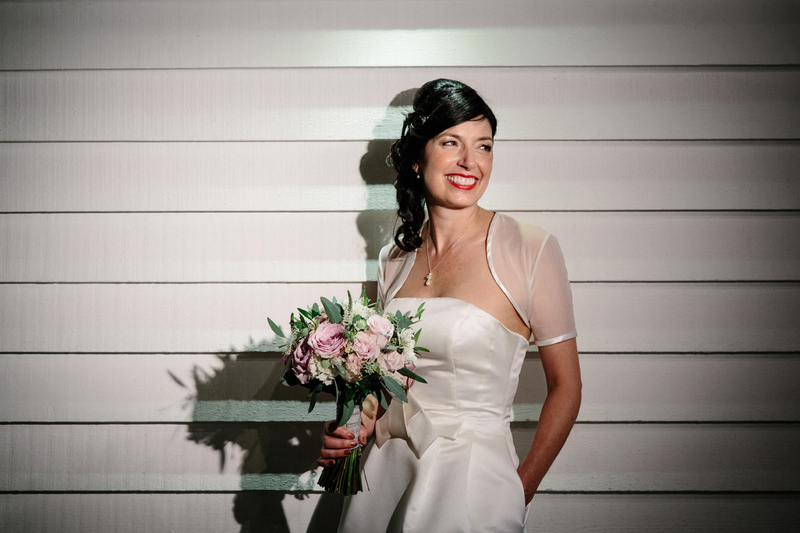 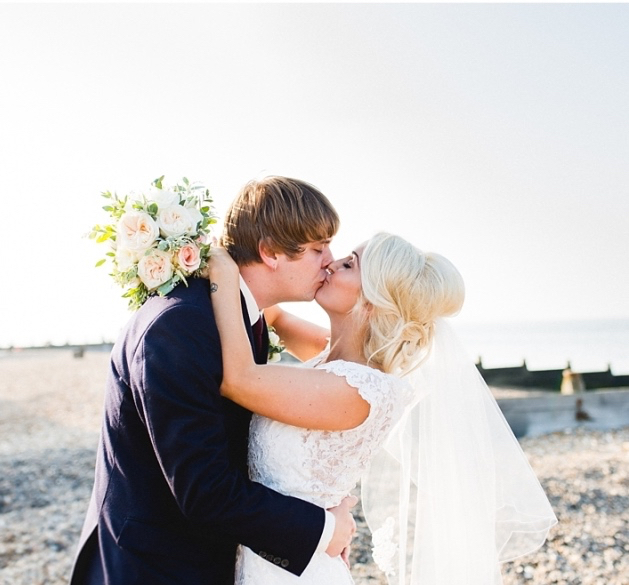 They got married at the shabby chic East Quay venue in Whitstable right on the sea front. 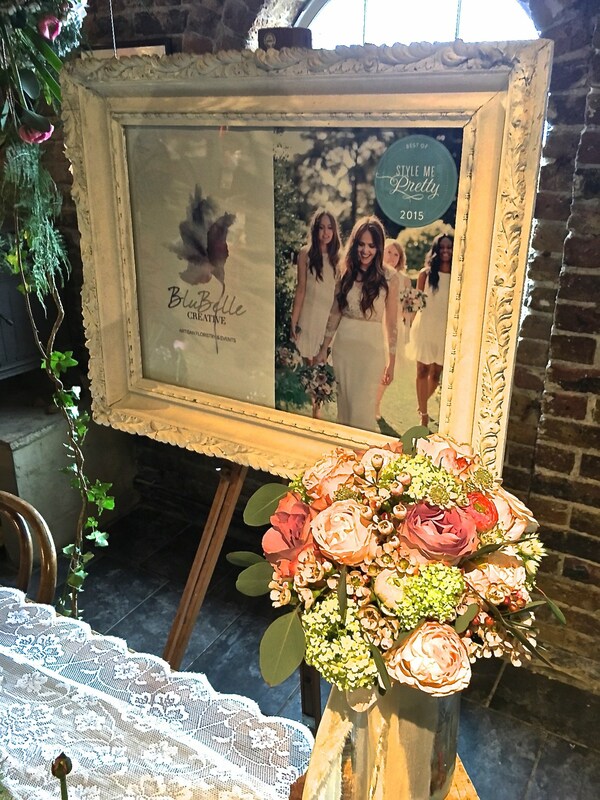 BluBelle Creative designed a vintage inspired visual feast using lots of mixed seasonal British foliage and a beautiful muted colour palette of lilac and soft blush. 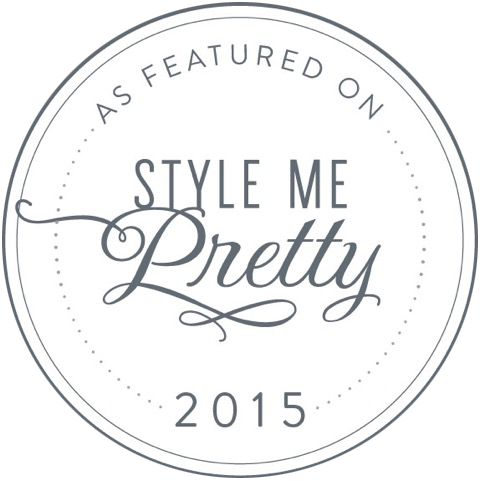 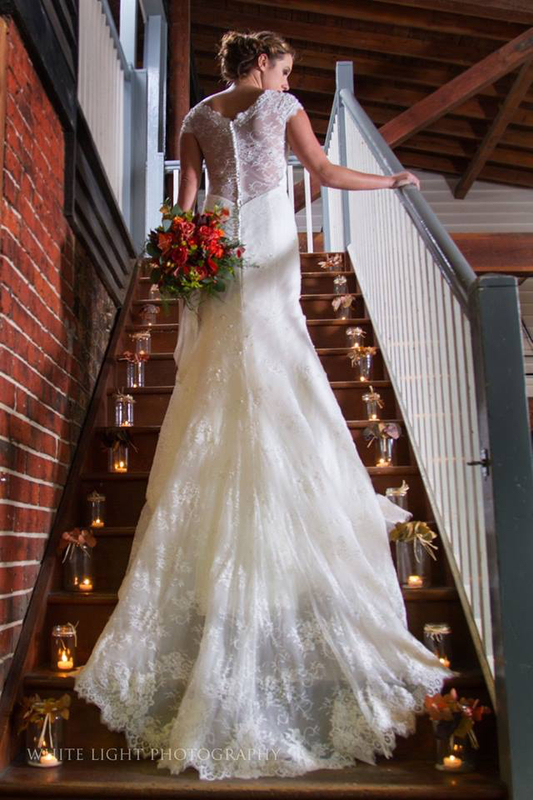 With Special thanks to David Burke Photography for the wonderful photographs. 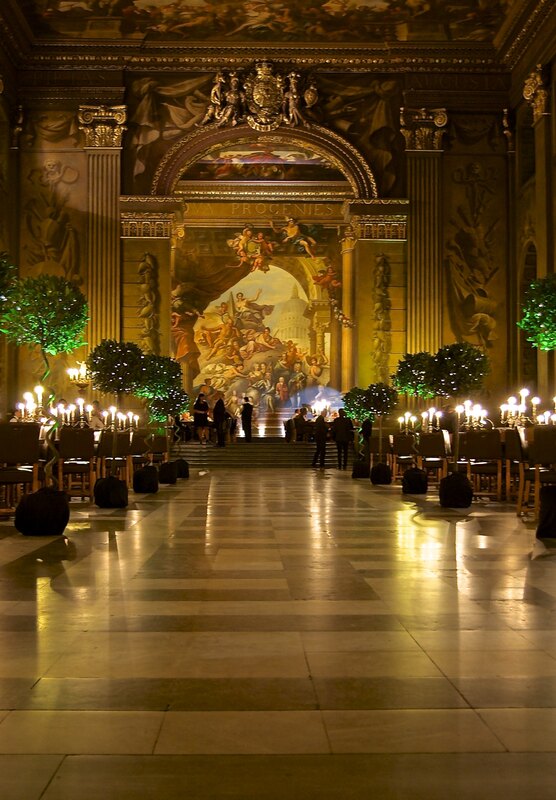 BluBelle Creative were delighted to be asked by top events agency Sternberg Clarke to design and produce the flowers for a prestigious corporate event at the amazing Painted Hall in the Old Naval College in Greenwich. 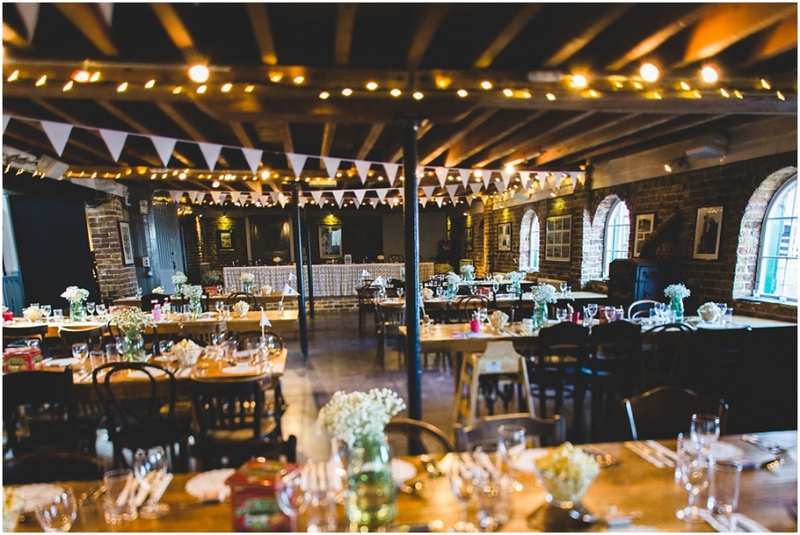 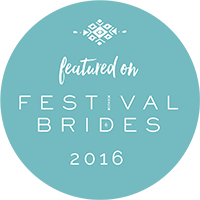 BluBelle Creative were blown away by the spectacular venue and would highly recommend it as a place to visit if you are ever in the area. 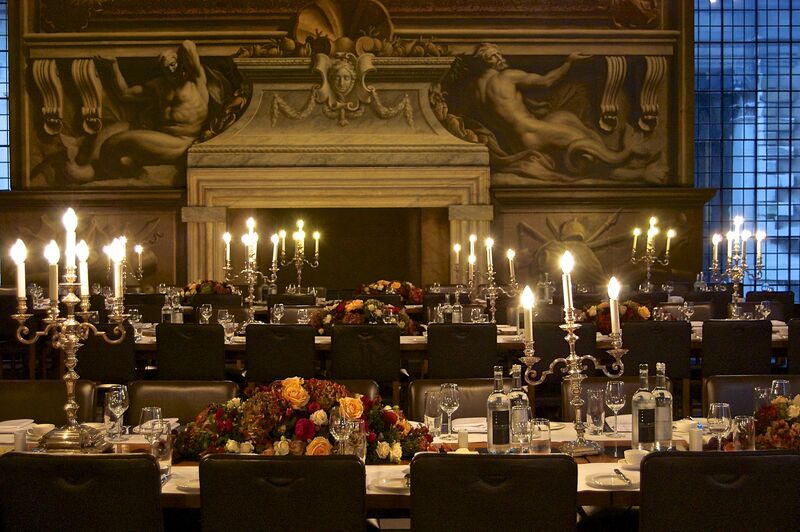 It’s full of history and the most opulent and wonderful setting for a corporate event. 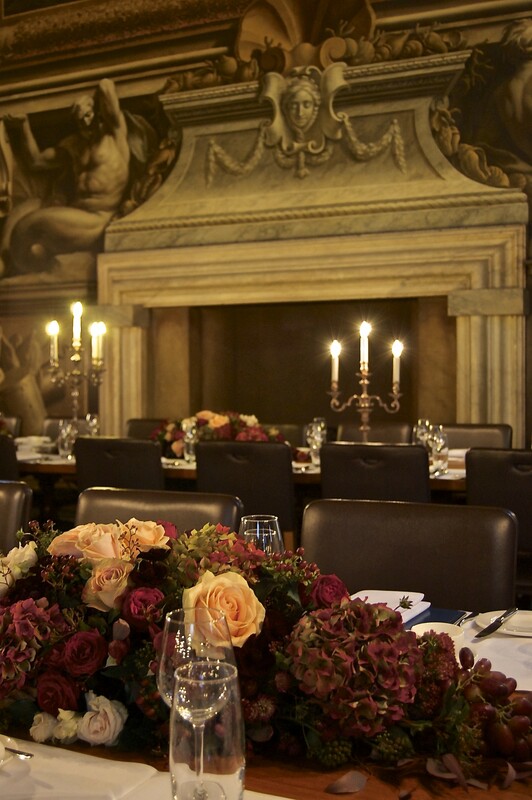 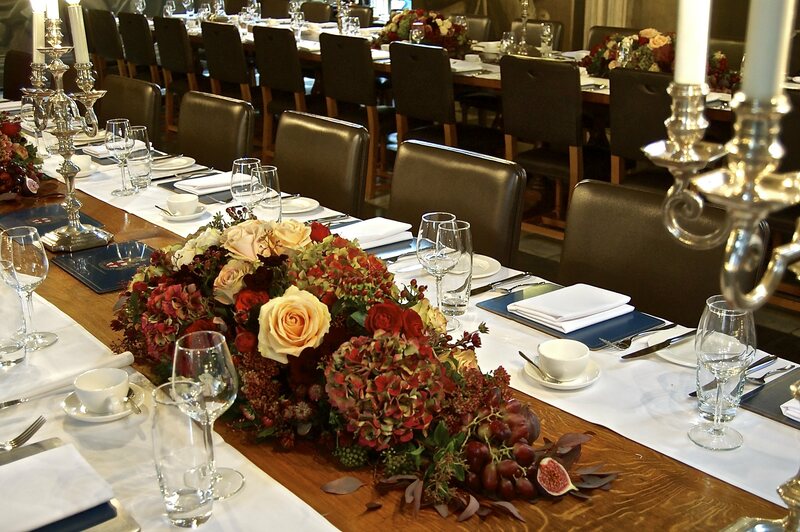 BluBelle Creative designed sumptuous floral arrangements in a rich baroque colour palette inspired by the paintings covering the walls, we utilised the amazing surrounds by incorporating beautiful seasonal flowers, foliage and fruit into the luxury floral table arrangements.